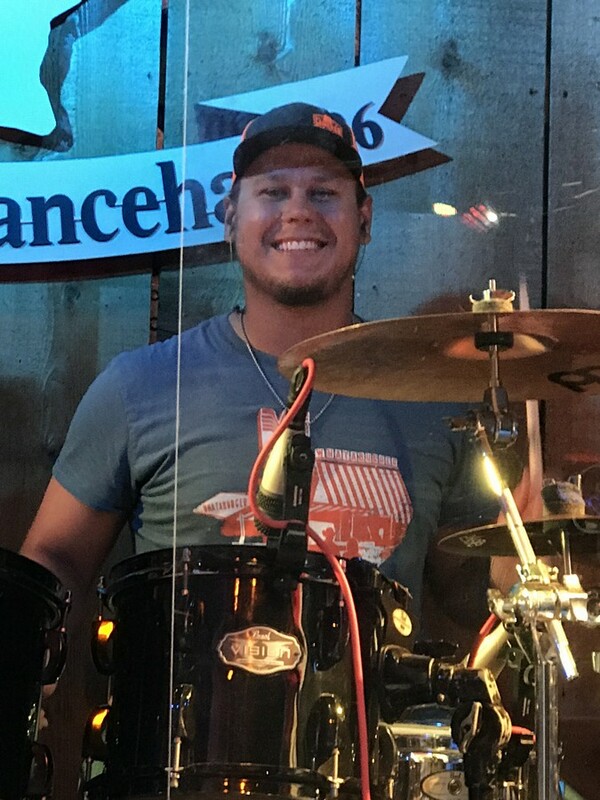 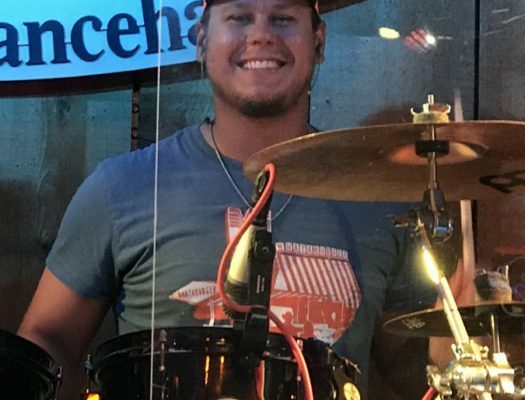 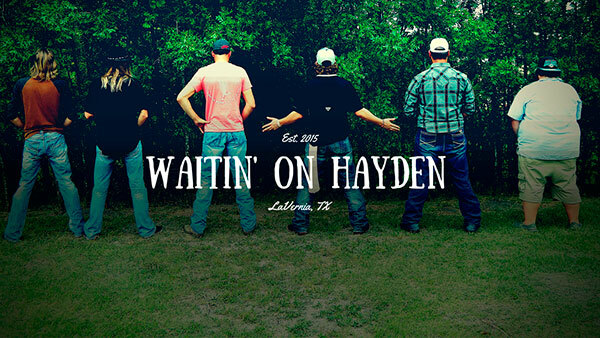 Raised as every Texan should be, Waitin’ on Hayden was born to the small towns of central Texas away from the city lights. 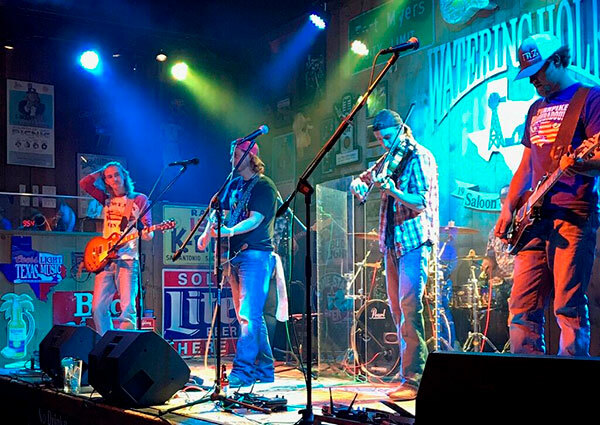 Such isolation proved the perfect environment to produce hard sought talent worthy of the Texas Country Music Scene. 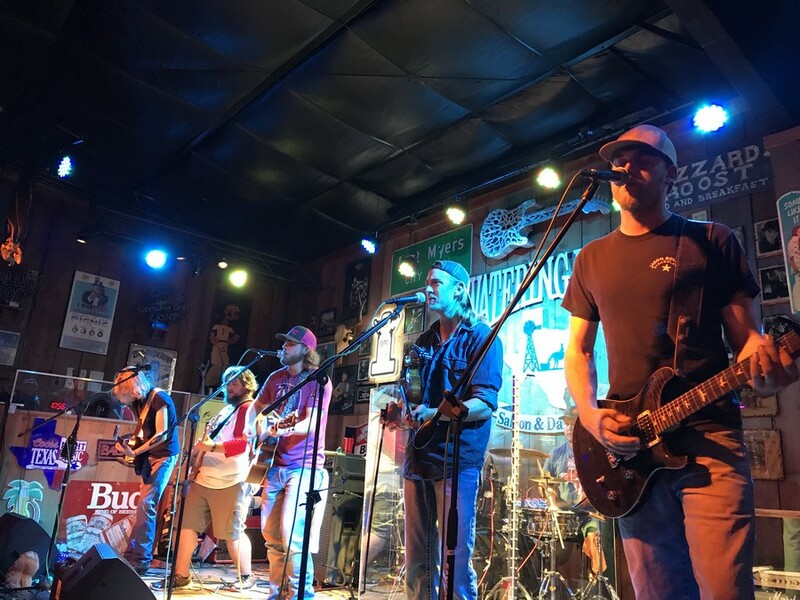 These guys are the result of the conditions they grew up; countryside, surrounded by great country music, and plenty of beer. 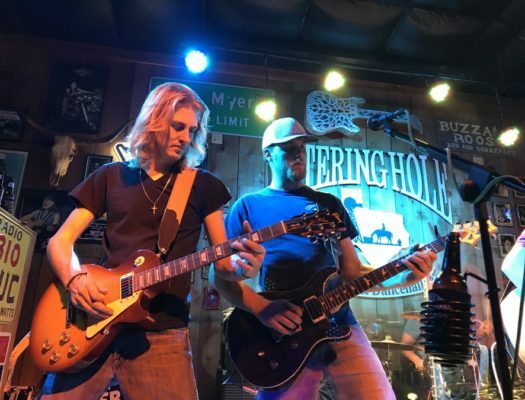 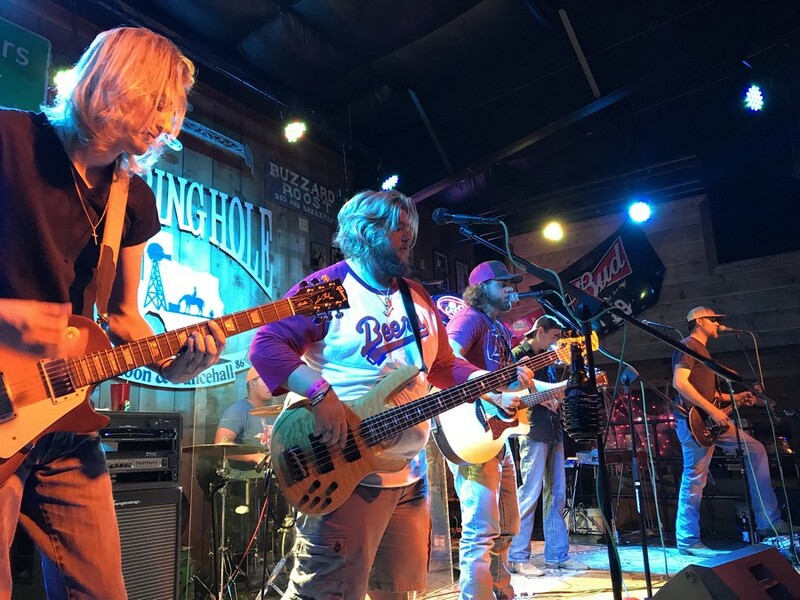 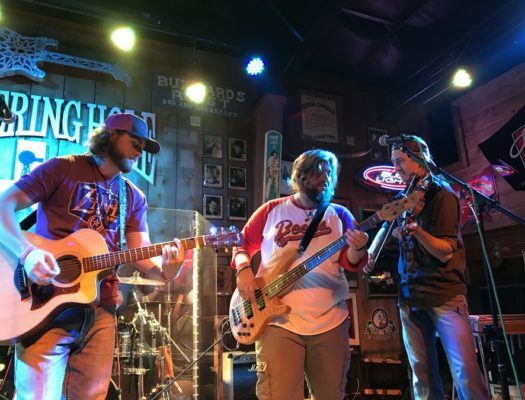 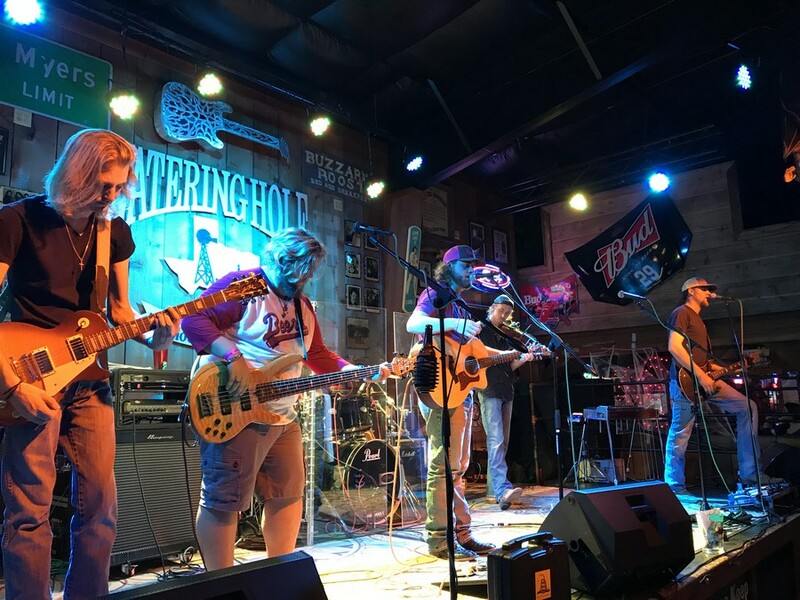 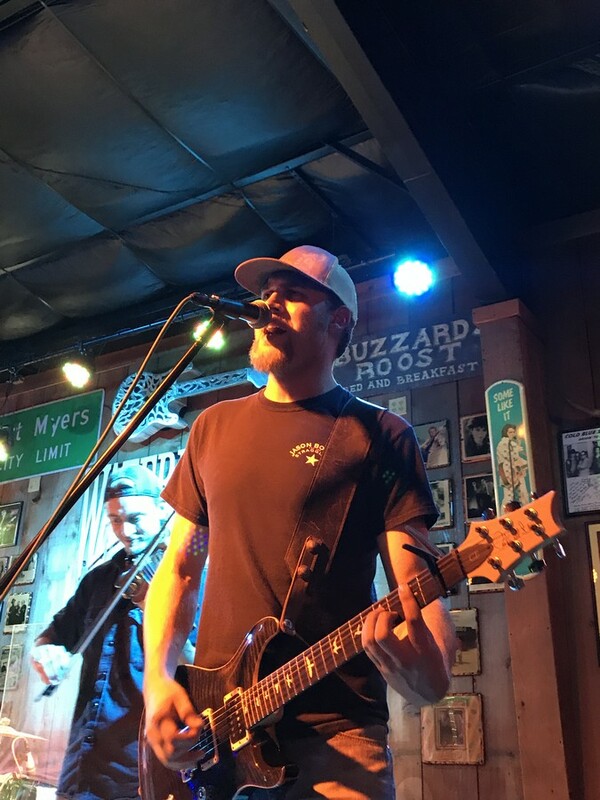 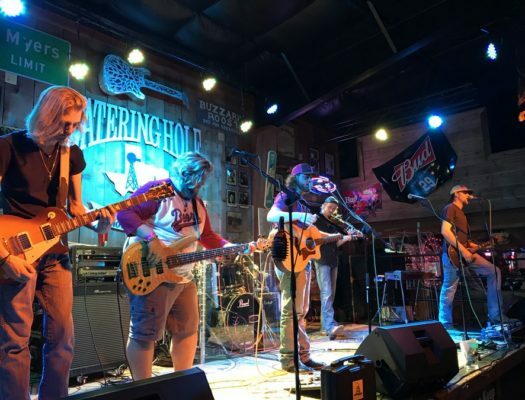 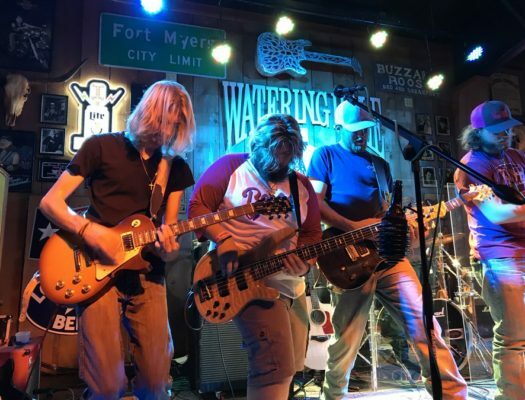 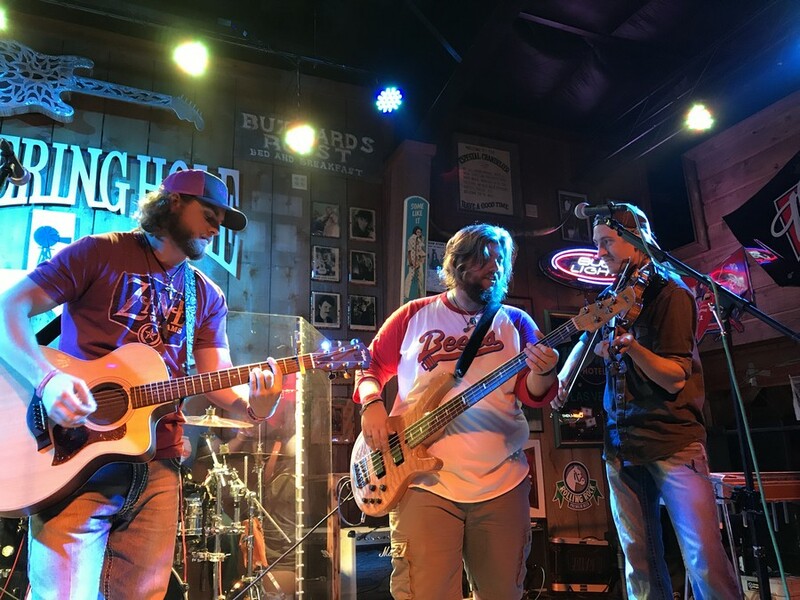 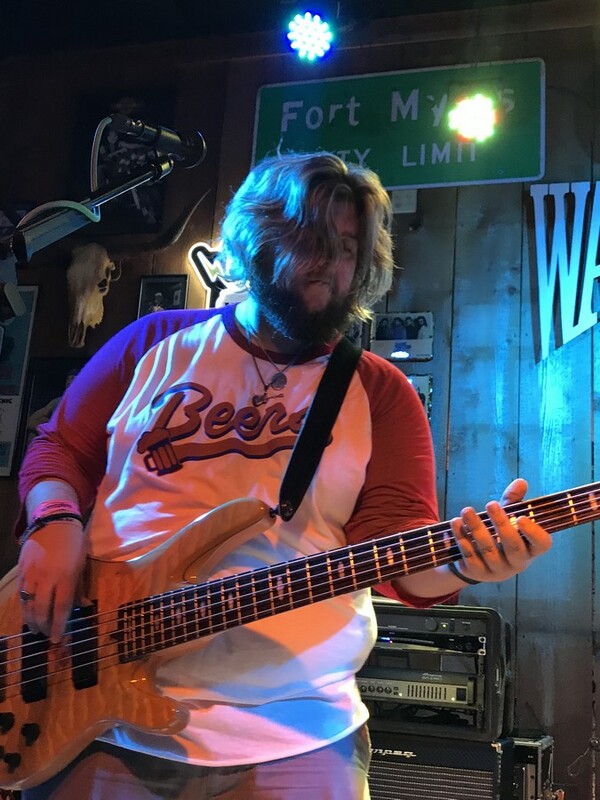 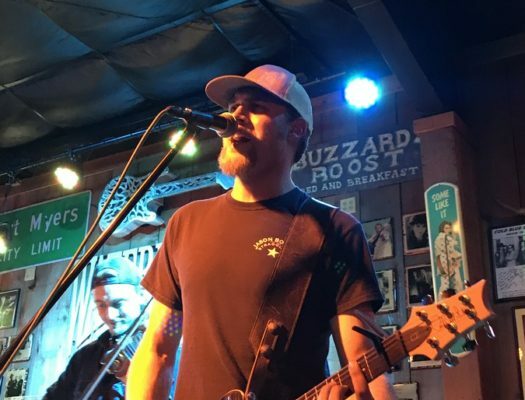 Formed in 2015, the band of six consists of frontman Darrell Gibbons; pedal steel/rhythm/lead guitar player Rusty Shackleford; lead guitarist Hayden Krueger; fiddlist AJ Hoffmann; drummer Troy Stone; bassist Jonathan Kollodziej. 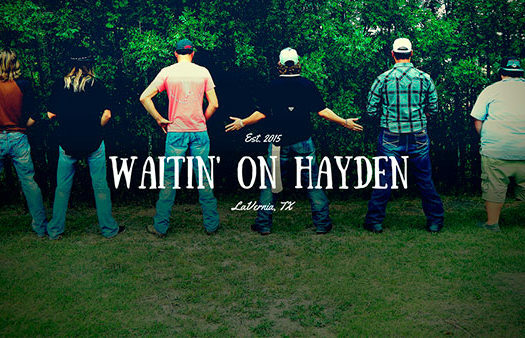 With the great talent being produced (exploited) in faraway lands (Nashville), Waitin’ on Hayden is determined to keep to their roots and prove that one doesn’t need to sell out to make great music. 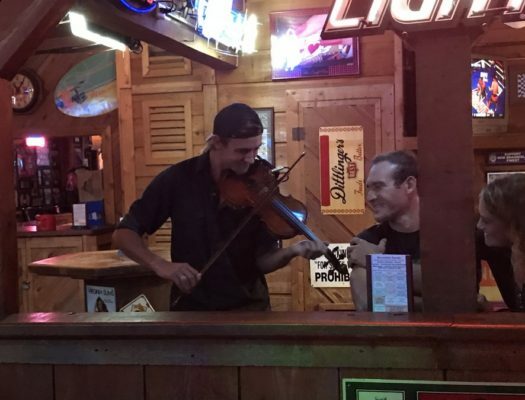 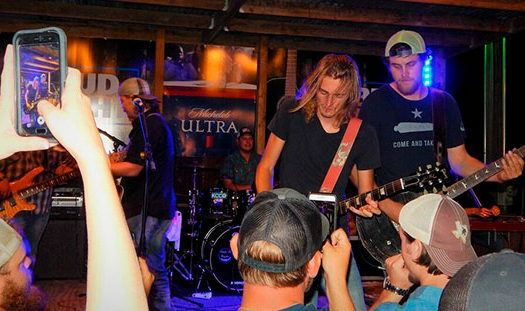 The band plays across central Texas bringing the party everywhere they go. 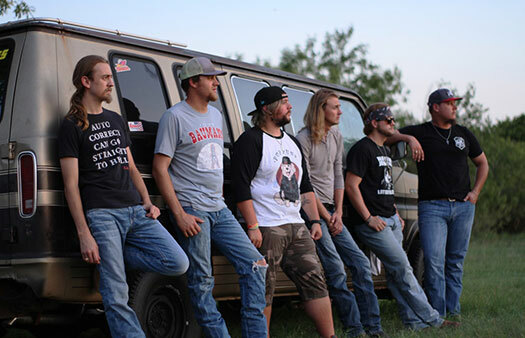 Influences: If you like the big sound of Texas Red Dirt Rock, you have found what you’re looking for. 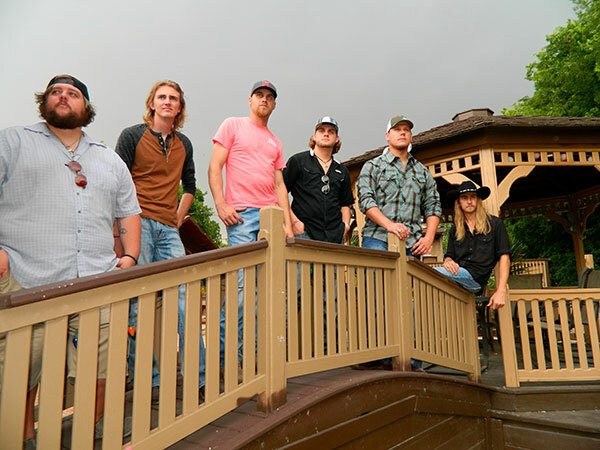 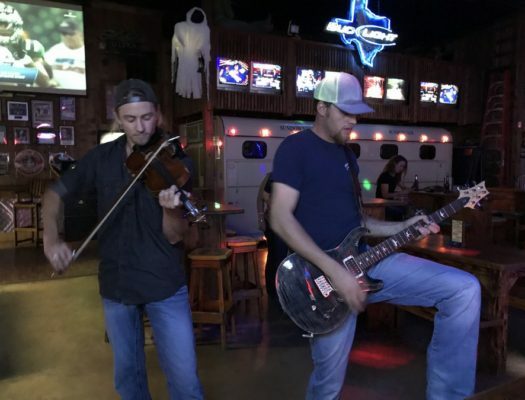 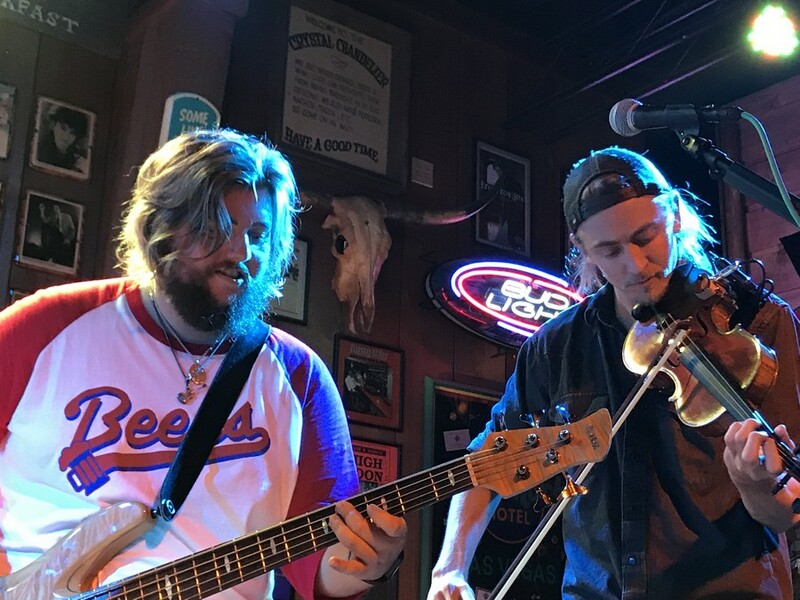 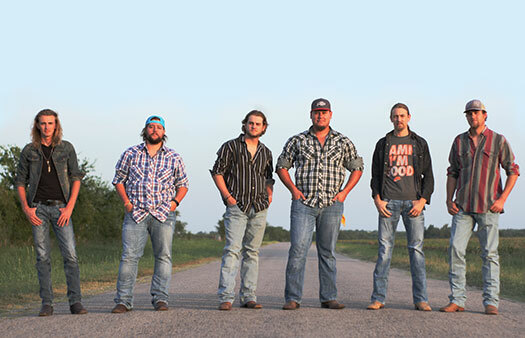 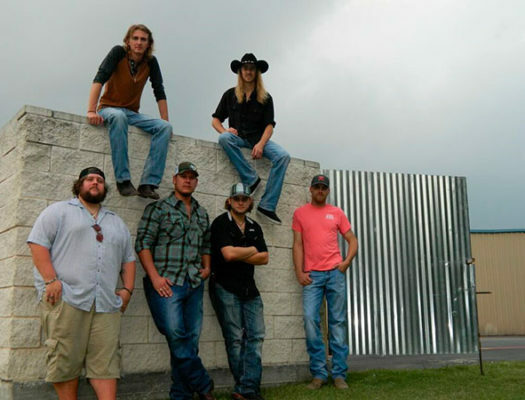 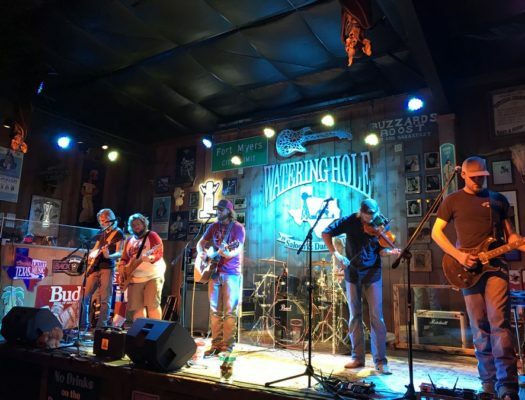 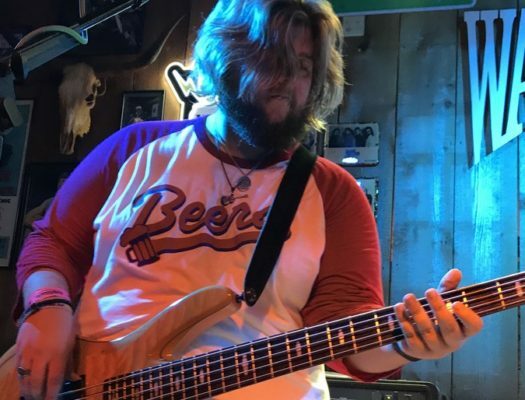 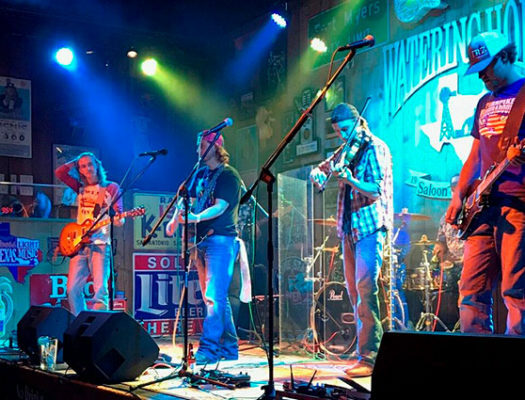 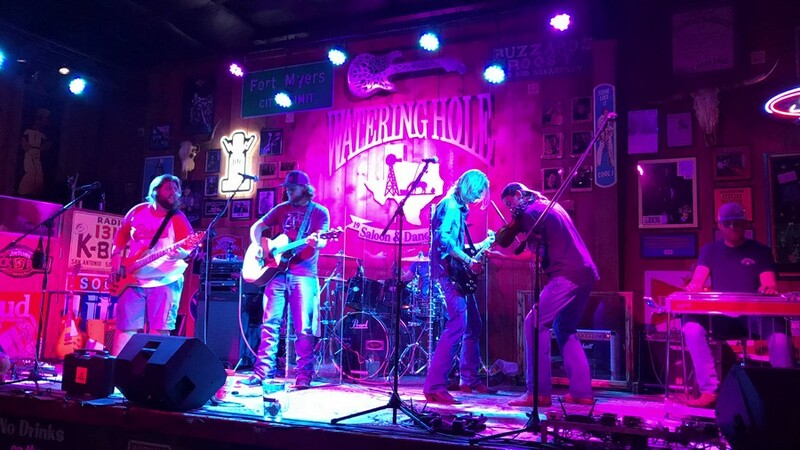 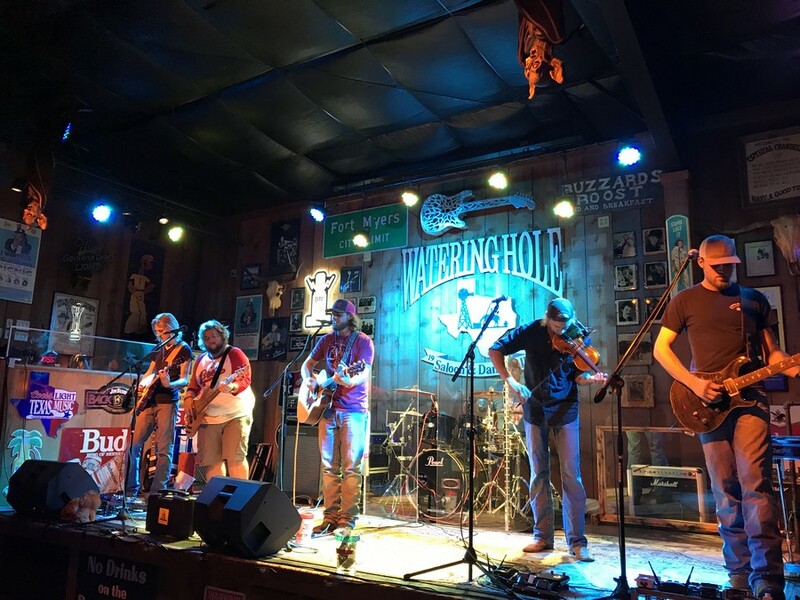 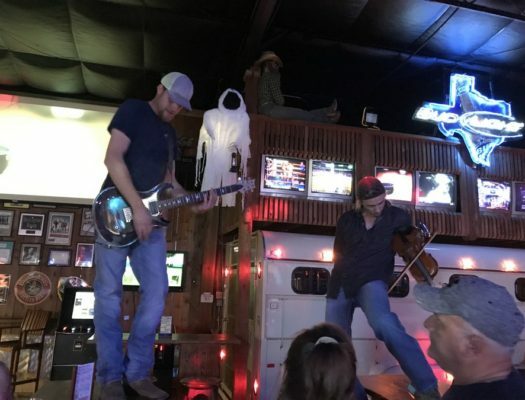 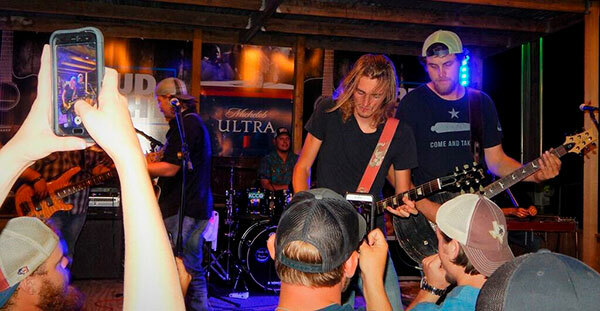 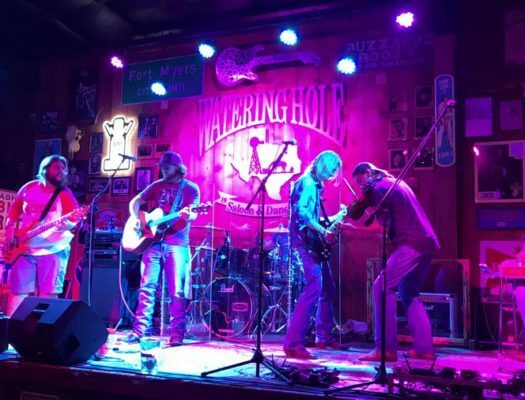 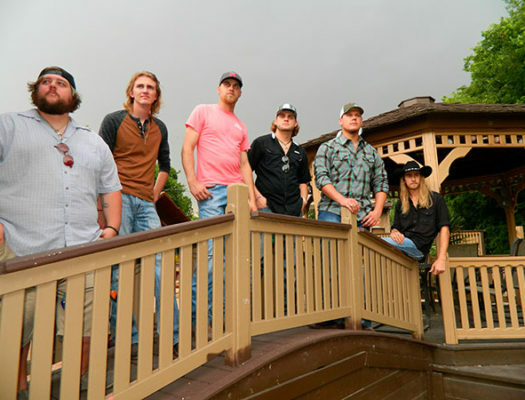 Influences: Whiskey Myers, Reckless Kelly, CROSS CANADIAN RAGWEED, William Clark Green, Turnpike Troubadours.